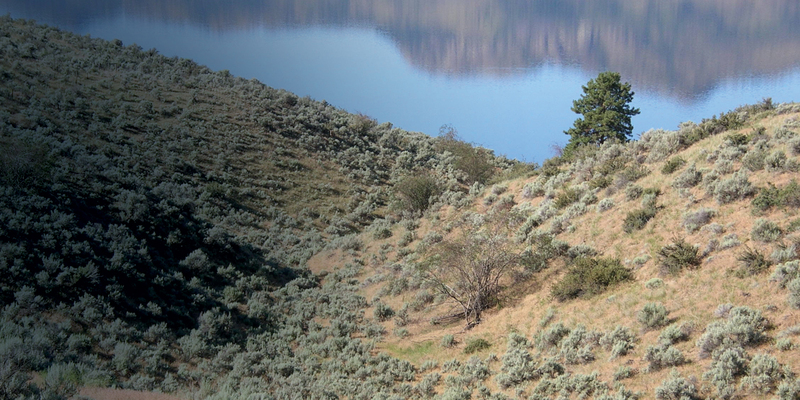 “Local Conservation Funds in British Columbia” is a guide for municipal and regional governments and non-governmental organizations looking to create a dedicated source of funding to support sustainability conservation efforts. 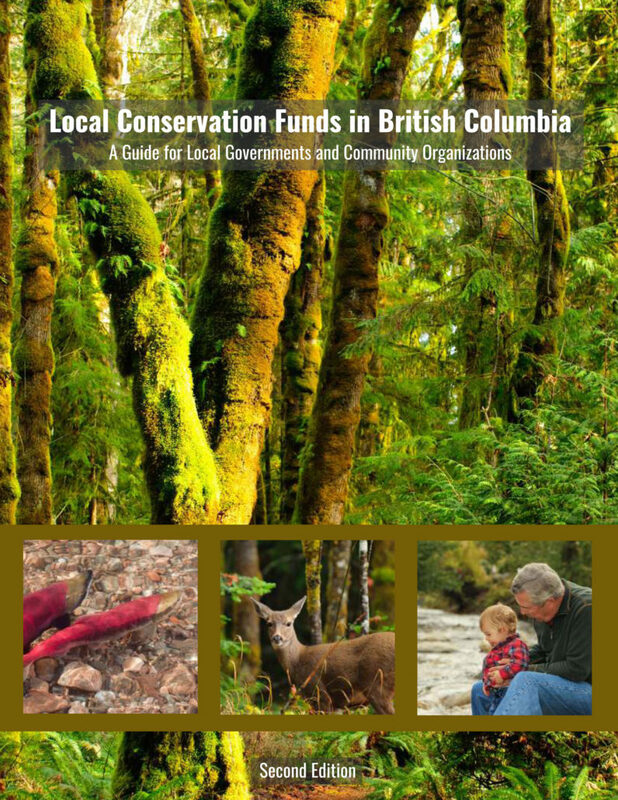 This second edition of the guide provides essential information for establishing a conservation fund and a service based on a levy or fee, including current case studies and examples of successful conservation fund campaigns and experiences from around BC. 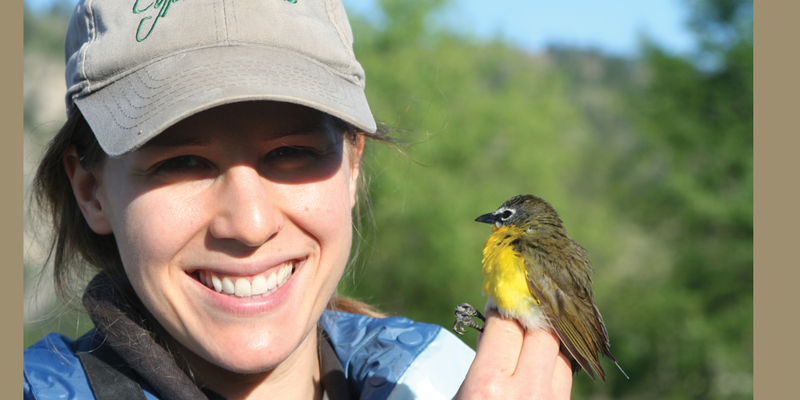 Why establish a conservation fund? 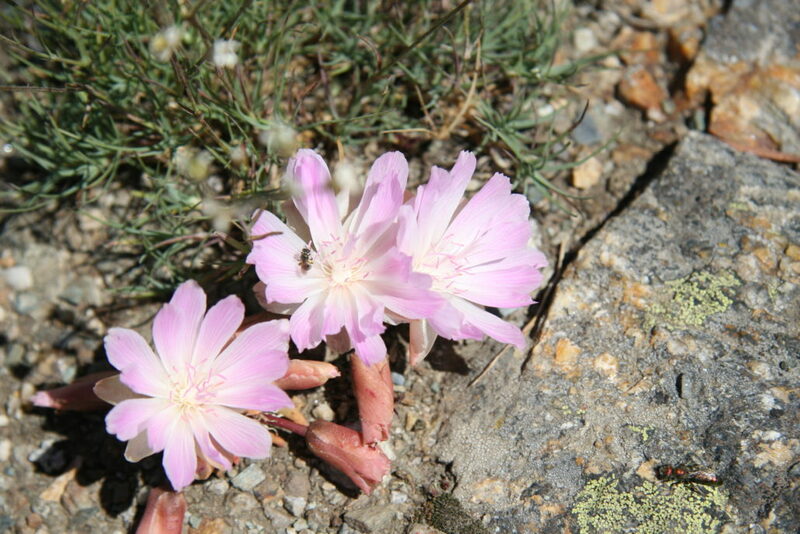 Conserving natural areas for people to enjoy. 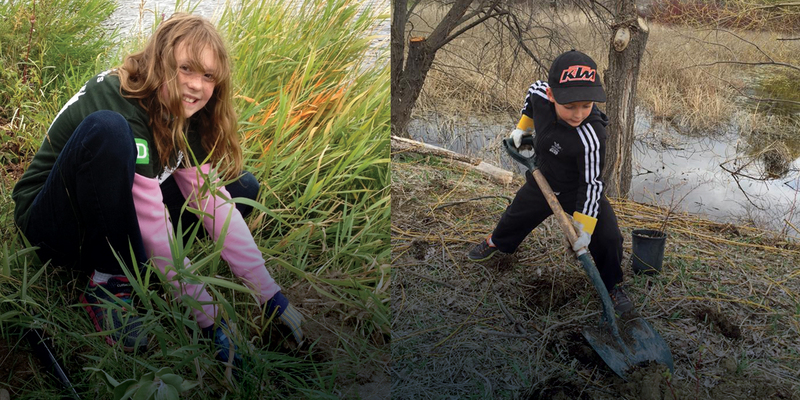 Restoring fish and wildlife habitat. 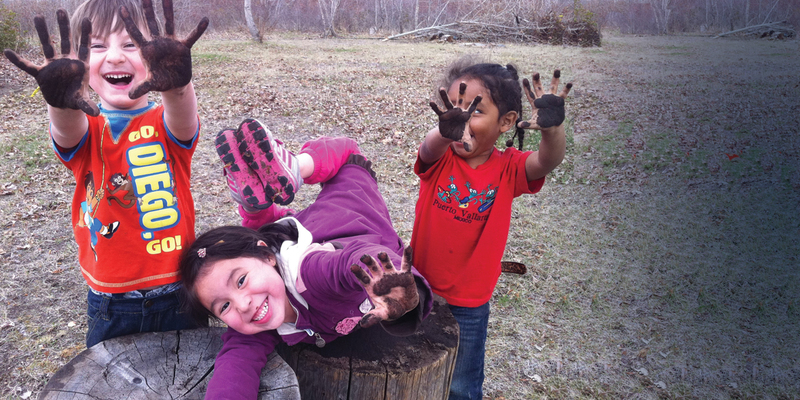 Strengthening community vitality and sustainability by caring for ecosystems and the benefits they provide. 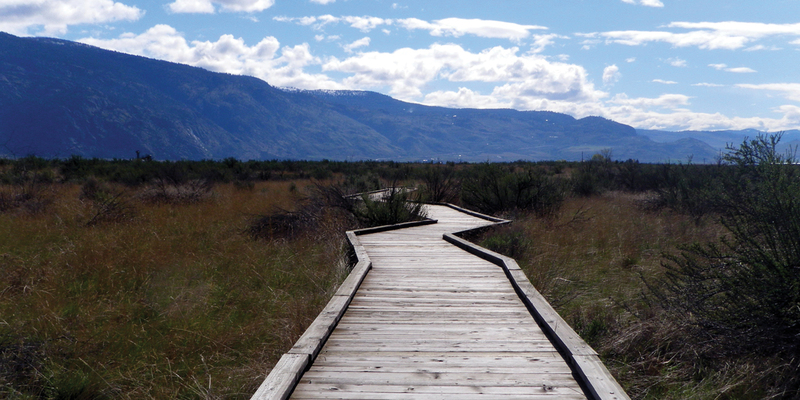 British Columbia is an exceptional place, known for its spectacular landscapes and wildlife. Accelerating demands for land development have put a great deal of pressure on many regions in B.C. Most local governments and conservation groups have limited resources available to identify and protect the lands most suitable for conservation. A conservation fund provides the means for local governments and conservation organizations to secure ecologically significant lands, protect natural ecosystems, enhance livability within the region, and create a legacy that will benefit future generations. Ecosystem services – A healthy environment provides us with clean water, pure air, and many other natural resources. It can be very expensive to try to make things right after we have damaged our environment. It’s smart to take care of what we’ve got. A healthy environment supports a healthy economy – Robust property values; attractive, investable, safe communities; tourism, agriculture, and other renewable sectors all rely on a functioning environment. Local control – Funds are generated locally and directly benefit the community. How can a conservation fund be established? approach, to deciding how to finance the fund and engage the public—depends on the nature and needs of each community. Selecting the appropriate approval process to establish the fund. Making the case for conservation and building consensus: To be successful in establishing a conservation fund, support is required from two different sources: the local government that will host the fund, and the community that will pay for it. A communication strategy will help with framing the issues, outlining communication tactics, defining tasks and responsibilities, laying out a timeline, and determining budget needs. 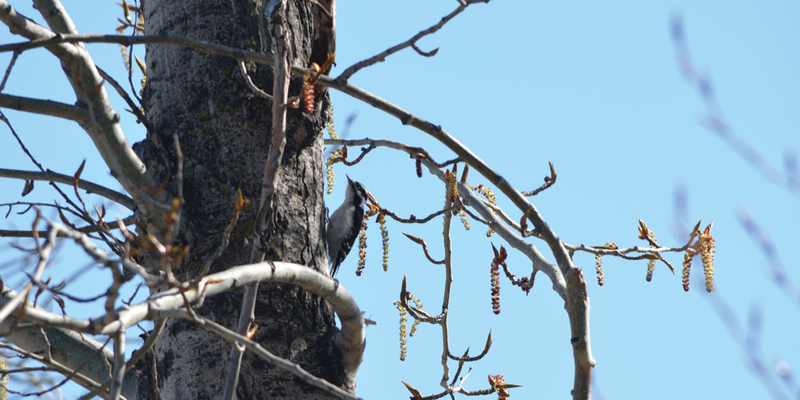 The SOSCP acknowledges funding and support for this second edition from: The Real Estate Foundation of BC, the Habitat Conservation Trust Foundation of BC, the Forest Enhancement Society of BC and the Schad Foundation. This is home for the essential “how-to guide” for local governments and community organizations looking to build a dedicated source of funds for conserving nature, now and for the future.” This is the second edition of the guide, and includes fresh, up to date success stories, case studies and tools to help local governments and community organizations establish conservation funds in BC.